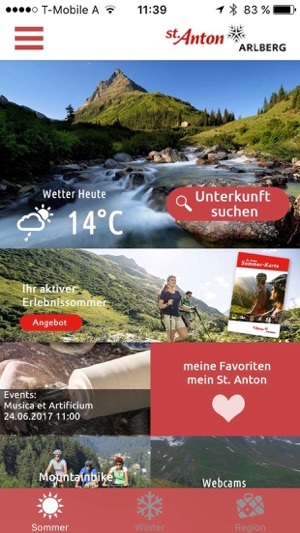 iSt.Anton is a travel application using both online and offline St. Anton am Arlberg’s official resort information. 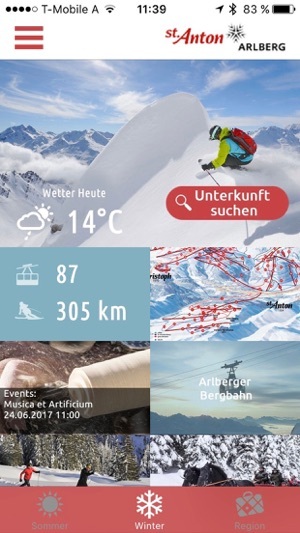 Includes Search (accommodation, POI, webcams, restaurants) Weather Forecast, Snow report, Interactive Maps, Events, etc. 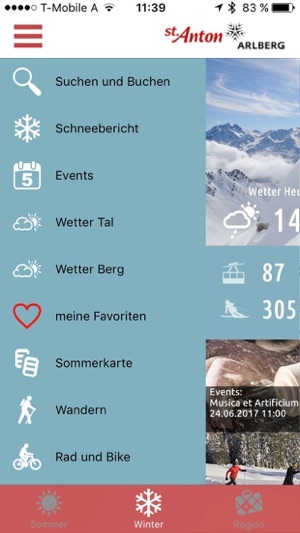 The App provides you the facility through which you will get insight and details about everything in the holiday region St. Anton am Arlberg. 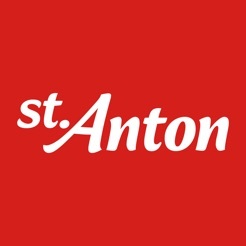 St. Anton am Arlberg is the first port of call for winter sports enthusiasts, and has enjoyed a world-famous reputation for decades. A modern holiday resort that has retained its traditional appeal. 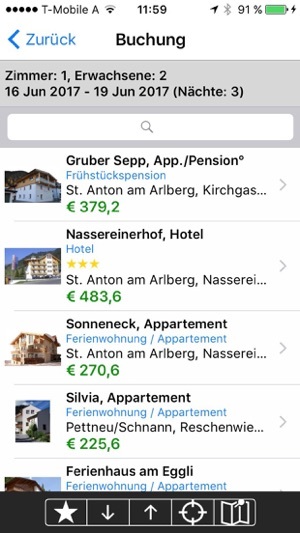 Hospitality and Tyrolean customs are as much a trademark of the village as its international, cosmopolitan character. 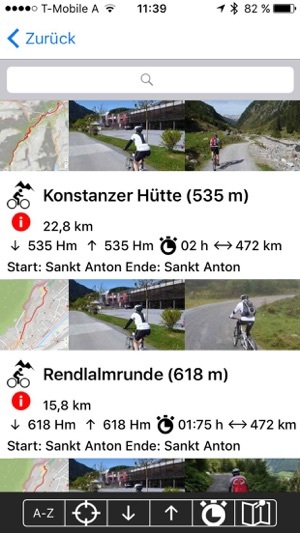 In summer, St. Anton am Arlberg is the perfect setting for a classic mountain holiday.